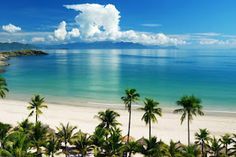 Danang beach is one of the world’s most beautiful beaches by Forbes since 2015. My Khe Beach, 5 kilometers north of Non Nuoc Beach, according to many locals is the real R&R destination of US soldiers during the war. Compared to Non Nuoc Beach and Bac My An Beach (around Furama Resort), My Khe offers more opportunities to drench in tranquility when padding around it in an early misty morning or just sitting by the shore in a dazzling moonlit night. It is still in quiet charm though some other luxurious resorts are coming to the scene soon. 09.00 a.m.: Visit Marble Mountain which is famous for stone sculpture making and stone-cutting crafts. Direct rock extraction from the mountains was banned recently. Materials are now being transported from quarries in Quang Nam province. 10.30 a.m.: Explore Hoian charming town on foot with Covered Bridge and Tan Ky House. Hoi An Ancient Town is an exceptionally well-preserved example of a South-East Asian trading port dating from the 15th to the 19th century. Its buildings and its street plan reflect the influences, both indigenous and foreign, that have combined to produce this unique heritage site. 06.00 p.m.: Arrives Tien Sa port and cruise departs at 07.00 p.m.
08:00 am: you will be picked up from outside of Tien Sa port by our guide. Take a discovery trip by private car to My Son, 40km away. 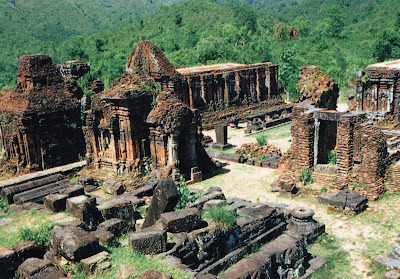 Located in a lush valley, My Son was a capital and religious center of Cham people, now remaining with red brick towers and sanctuaries. My Son, considered being in the same league as some of Southeast Asia’s greatest archaeological sites, including Angkor in Cambodia, Bagan in Myanmar, Ayutthaya in Thailand and Borobudur in Indonesia. These towers and sanctuaries were built from the 7 to 13 centuries. Admiring great architectural and art works of the Cham lost Kingdom. Having a brief understanding of the history, culture for which My Son was recognized the World Cultural Heritage. 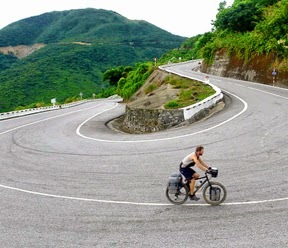 Drive to Hoian Ancient town at noon and have your own lunch at local restaurant. After you own lunch, you will have a guided tour to see the interesting sights of this ancient city. Some hundreds years ago, this town thrived o¬n trading with the Chinese, Japanese and Spanish. You will visit a historical Old House, Japanese Covered Bridge, Old Temple and Silk Factory. 4:00pm: Transfer back to Seabourn Pride ship in Tien Sa port in Danang.